Grand Junction is the heart of the Grand Valley and a popular destination, for both recreation and relocation, for people all over the world. We continue to see a steadily rising population and employment opportunities. Our real estate market is picking up steam and features a plentiful inventory of new and pre-owned homes. The median home price has steadily risen over the past year, making for fair opportunities to gain equity in the biggest decision you will ever make – buying a home! 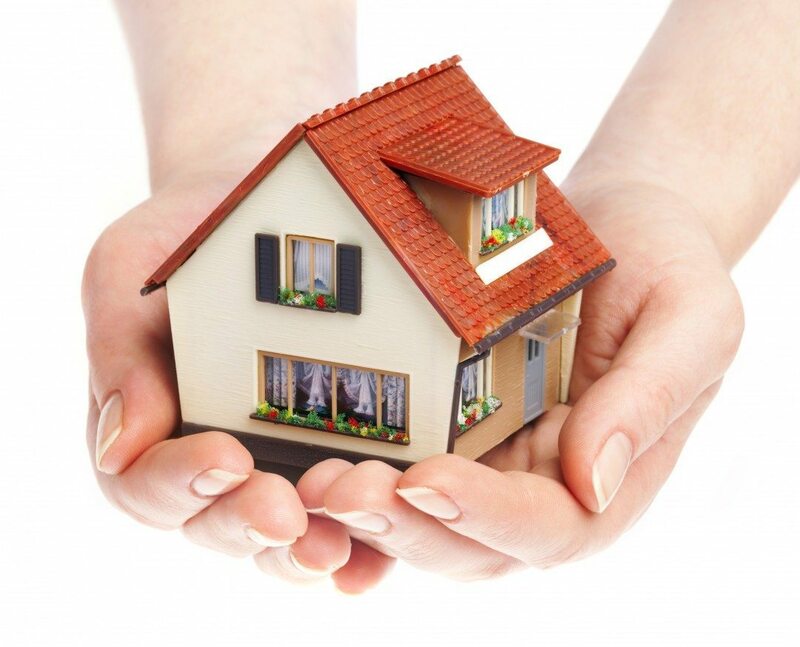 Continue to check-in for new home listings in Grand Junction as they are available. To the west of Grand Junction and 20 miles from the Utah border is the smaller town of Fruita, Colorado. Best known for its proximity to Colorado National Monument and world-class mountain biking opportunities, Fruita has a vibrant real estate market of its own and has seen incredible growth over the last decade. If you’re looking for a harmonious blend between small town life and city amenities then look no further. Amongst the picturesque wineries and peach orchards of Palisade are some of the most scenic gems that Grand Valley real estate has to offer. Situated at the base of both the Book Cliff mountains and the Grand Mesa, nestled along the shores of the Colorado River, Palisade offers a friendly citizenry, locally owned restaurants, and of course the best peaches in Colorado. Add world-renowned wine to this mix and it is easy to see why Palisade is considered such a gem of a town. Western Colorado is a vast landscape with ample opportunities for buying and selling real estate. Stunning scenery, rural lifestyles, and vibrant communities combine to make this part of the state a home for all ages and demographics. 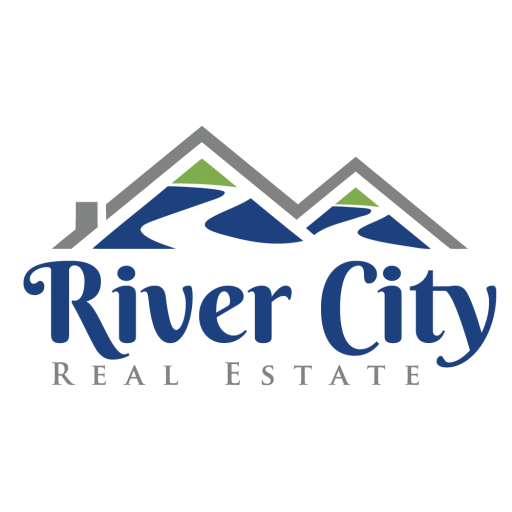 River City Real Estate serves several towns along the western slope including Delta, Whitewater, DeBeque, Mesa, Collbran, and others. Whether you are looking for new home listings in Grand Junction, Palisade, Fruita, or any other area, River City Real Estate hopes to aid you in your search for the perfect Colorado home. Shopping for a new home or listing a home?